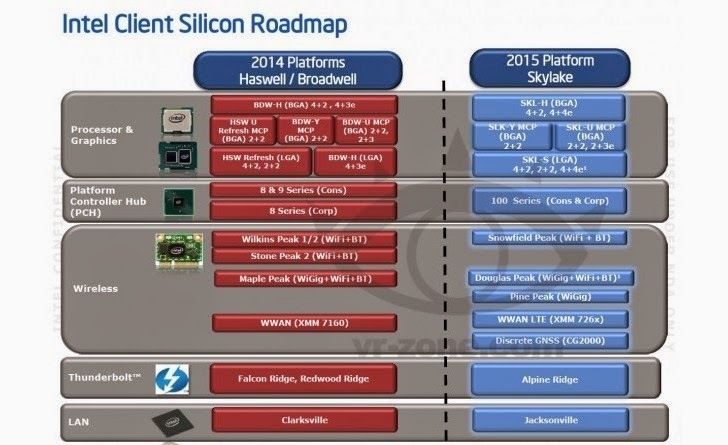 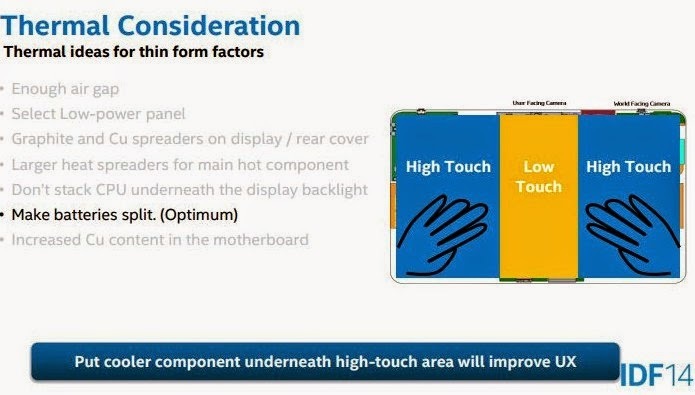 It doesnt seem like Intel has any issues sharing their vision and roadmap for not only their chips, but for how future notebooks will look like and what functionality they'll include. 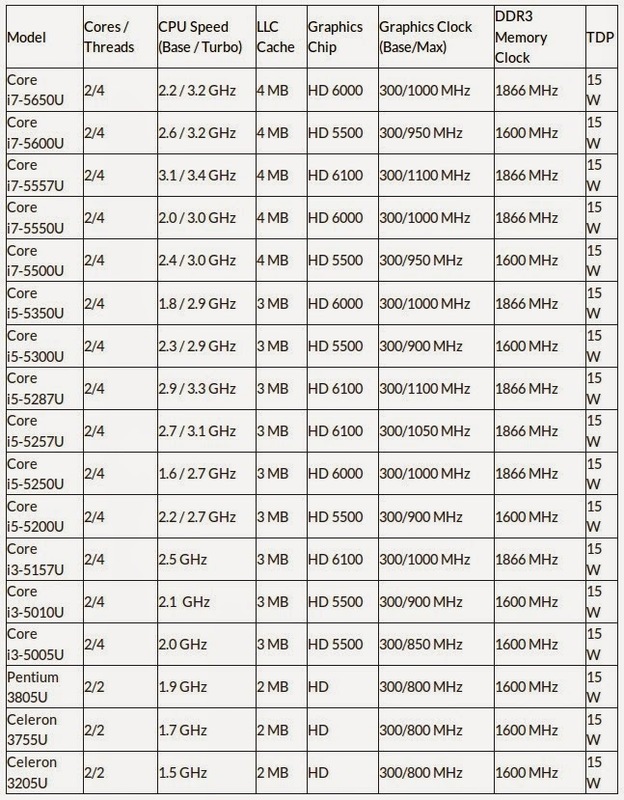 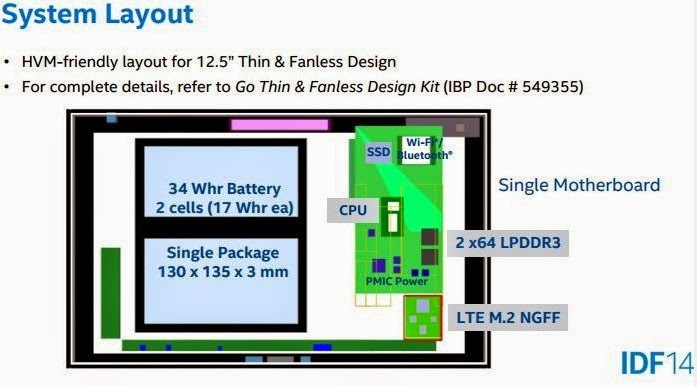 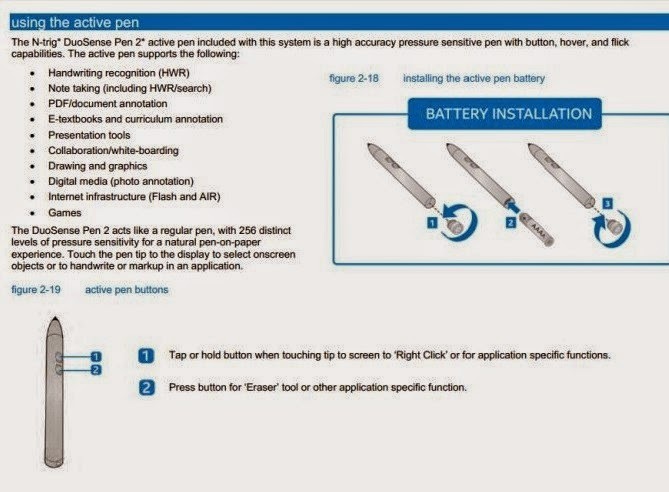 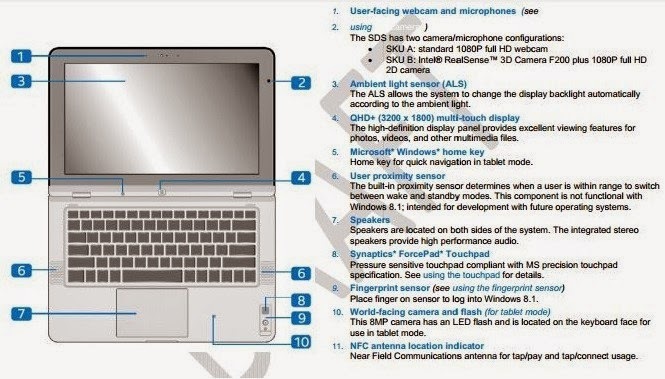 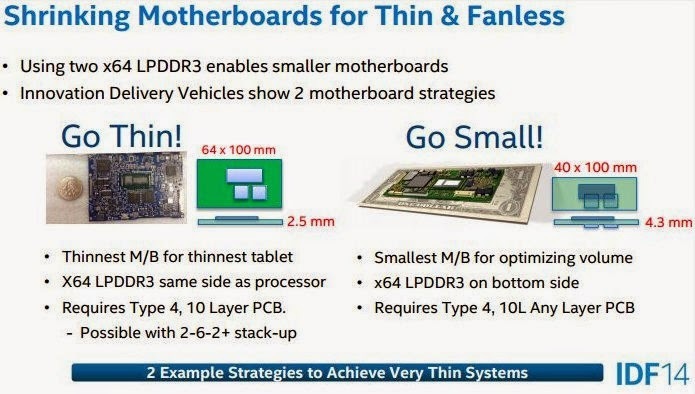 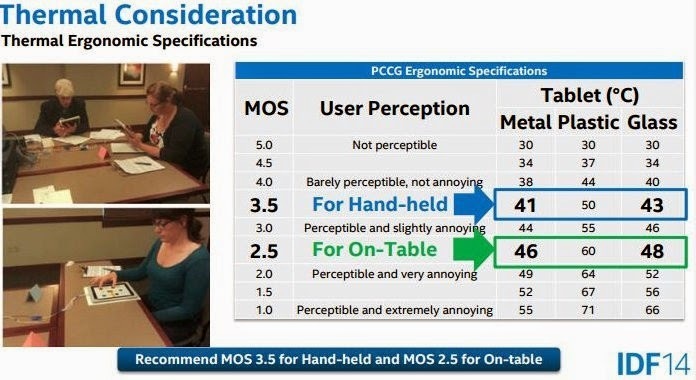 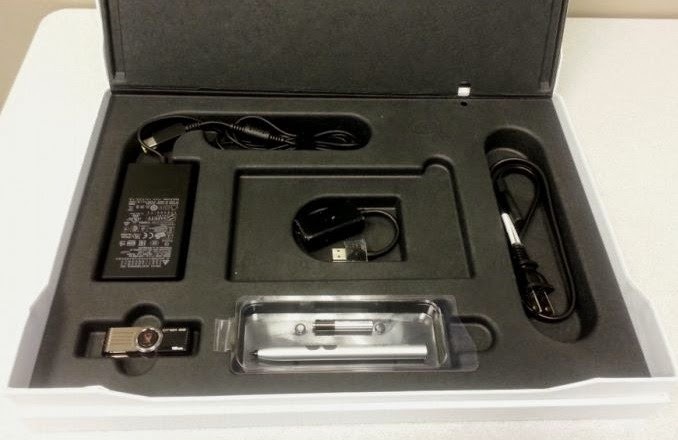 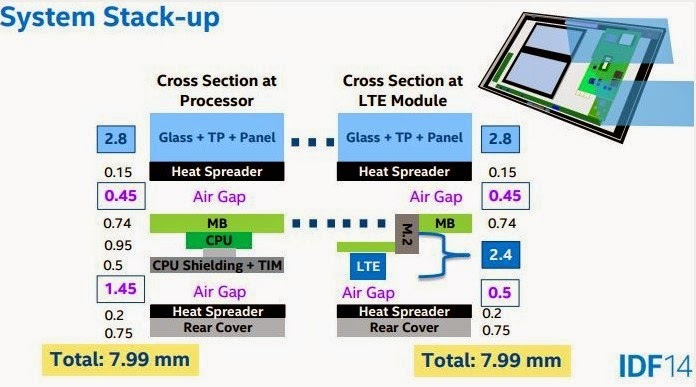 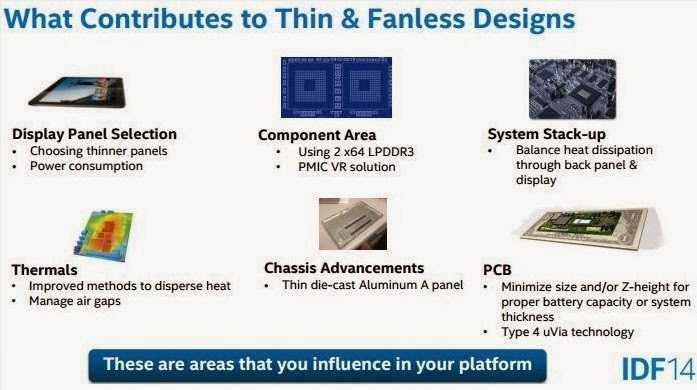 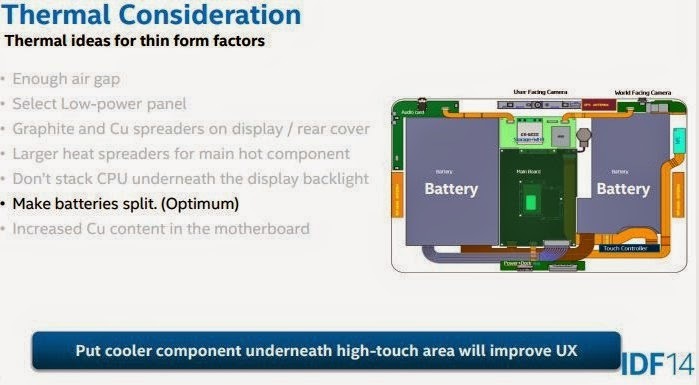 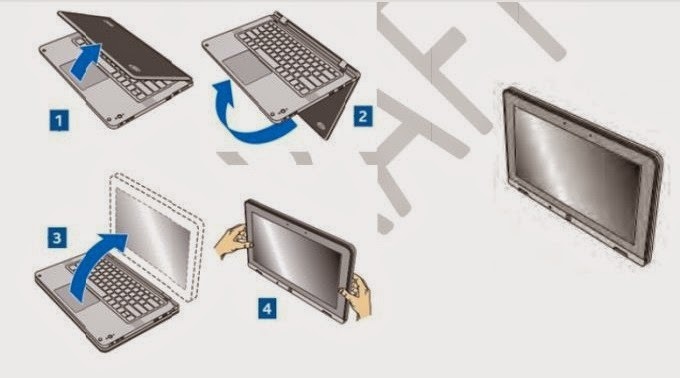 So lets take a look at their presentation guidelines intended for laptop manufacturers to follow: Intel's Core M processor - thin, light laptops, tablets, and 2-in-1 hybrids, fan-less devices that measure less than 0.35 inches (9mm) and weighing about 1.4 lbs (0.6 kg). 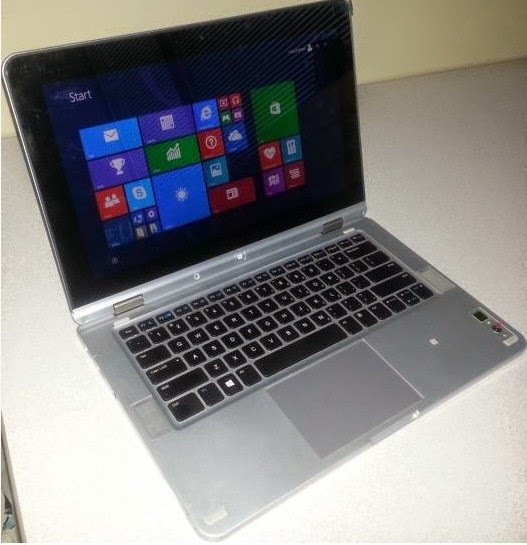 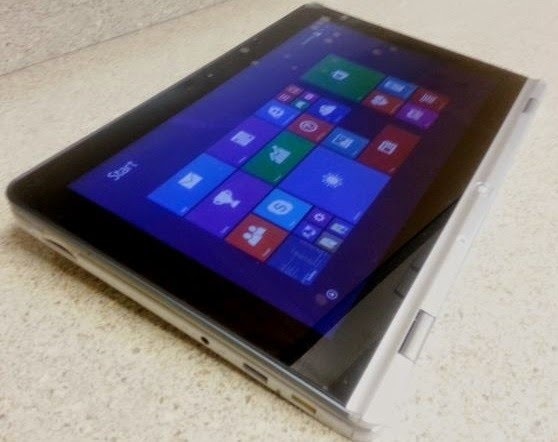 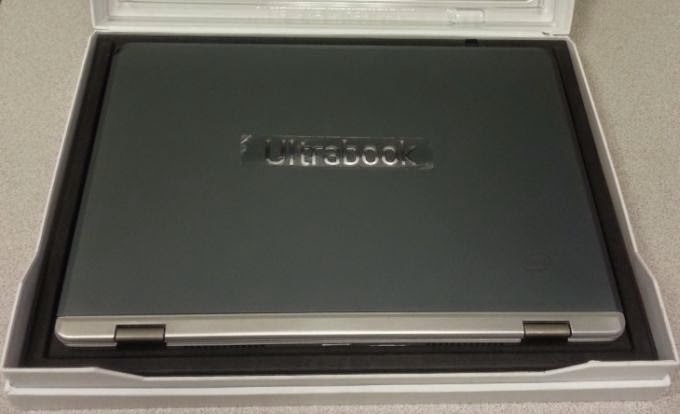 Core M will be released this Christmas and brand names like HP, Dell, Asus, and Lenovo will each release their new designs. 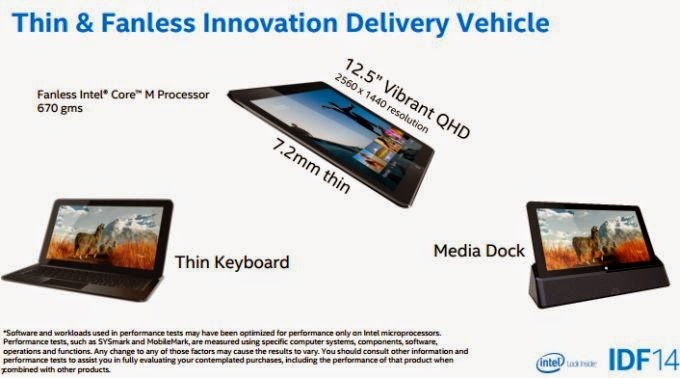 In addition, Intel wants notebooks to include 3D sensors/cameras so that users can capture motion and be able to create 3D models from images.